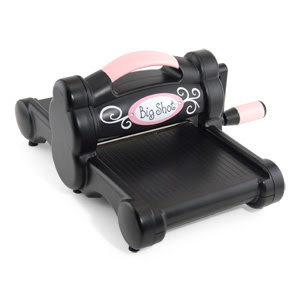 At Fancy That we have a wonderful deal with the Bigshot & Cuttlebug Machines. huge collection. Its light and compact and easy to transport. Easy to store and its is so easy to operate. 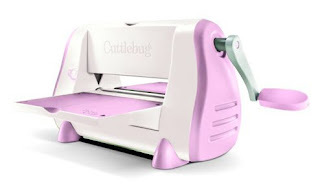 This machine is just $120.00 + 2 embossing folders & 2 Cuttlebug kids dies. If you want to take advantage of this terrific offer , come in and secure yours today.